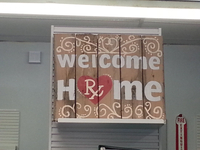 Welcome to Alvarado Pharmacy. 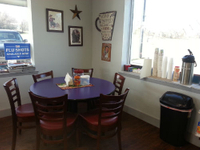 We've been serving the communities of Alvarado, Grandview, Lillian, and Venus since 2013. 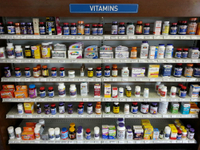 Our pharmacist has 35 years of experience and our staff loves getting to know our patients. To us you're a neighbor, not a number. 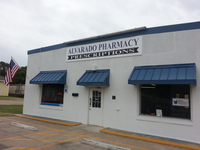 At Alvarado Pharmacy, we are dedicated to providing our customers with services that are customized to meet their needs. We offer a variety of services including Med Sync, private consultations, travel vaccines, and much more. 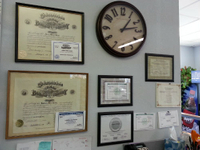 Call or come in today to find out what we can do for you.